The 2018 season is here! The truck is officially rolling! Come find us out and about in the city, grab a coffee + cone and say hi! Check in here and on Twitter + Instagram to find out where we are each day. See you out there! 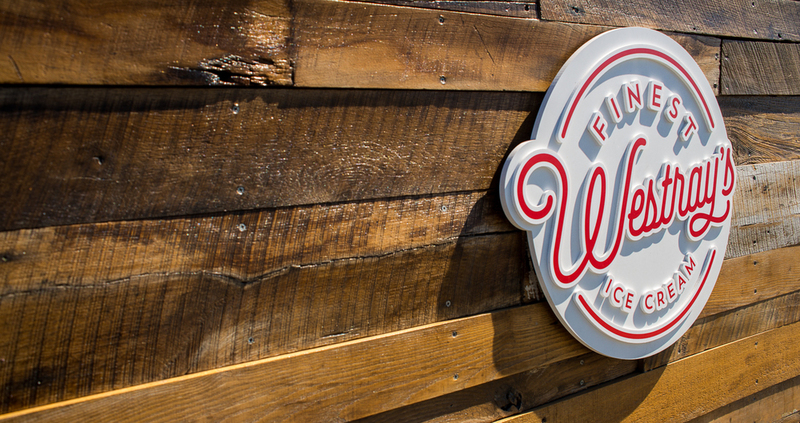 Westray's Finest Ice Cream opened in August of 2015 with one mission: to bring you the finest ice cream available. 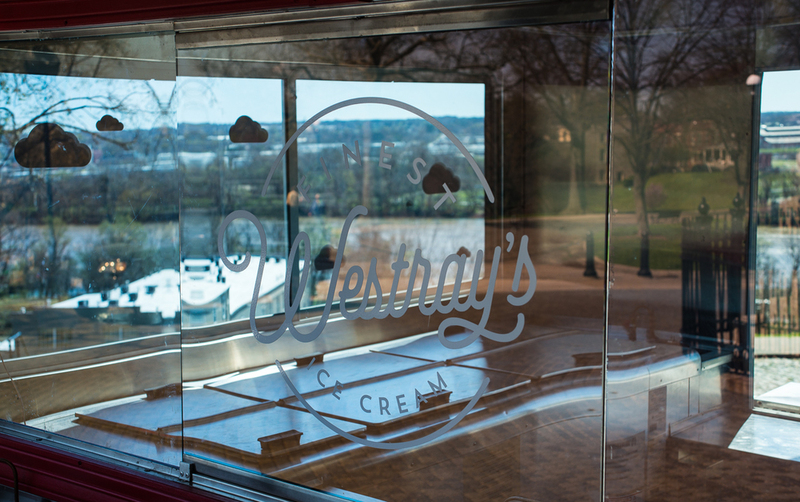 Westray's Finest is made by hand, using ingredients from the Washington, DC region, including Vigilante Coffee and Trickling Springs Creamery. Our flavors range from classic flavors done right to something for the more adventurous. 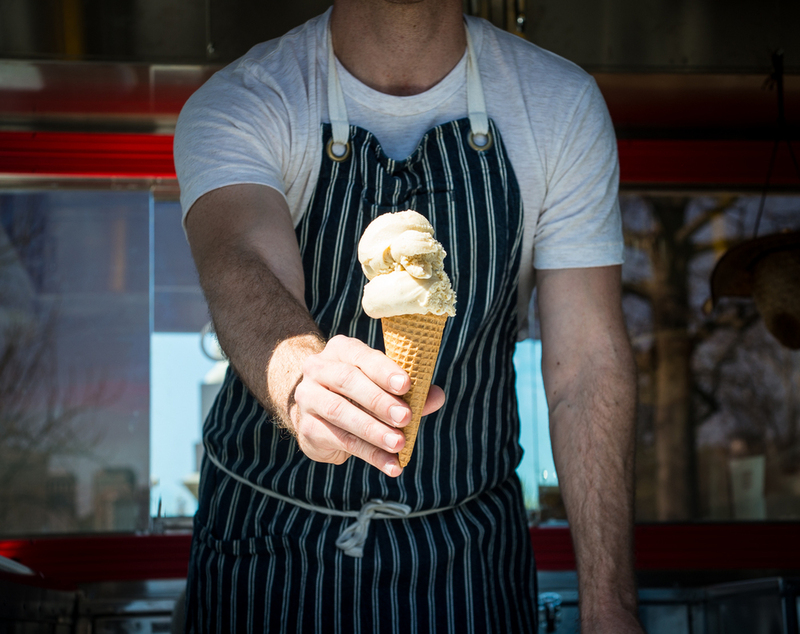 Westray got his first taste of the ice cream business working for Van Leeuwen Artisan Ice Cream and Oddfellows Ice Cream Company, both in Brooklyn, New York. After completing the Penn State Ice Cream short course, he knew he could bring his love for high quality ice cream to Washington, D.C. Enough talk, go get some ice cream! 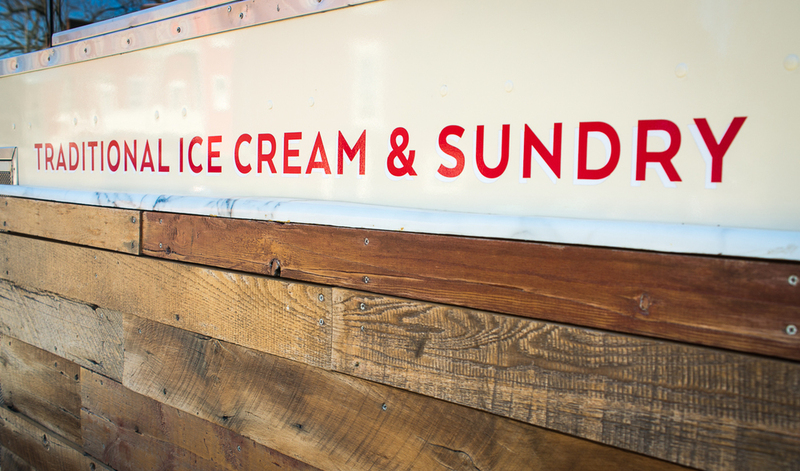 We are happy to scoop at your wedding, neighborhood block party, beer festival, office shin-dig - you name it! Below are two standard catering packages. 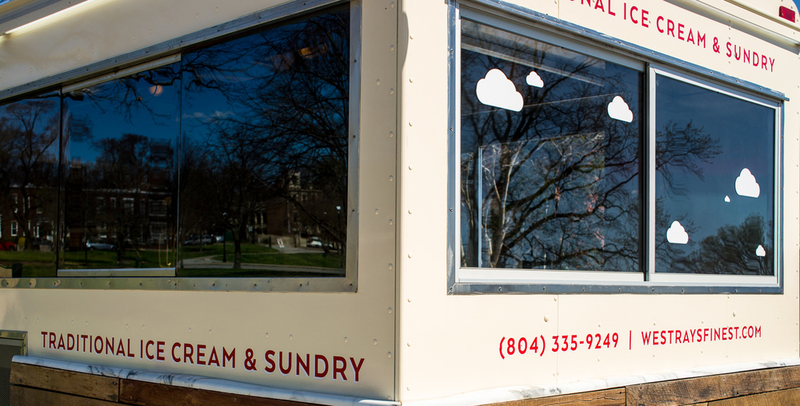 Give us a shout and we will figure out how to meet your ice cream needs. With the "cash bar" option the event organizer arranges for the truck to be on site and guests pay for ice cream themselves. 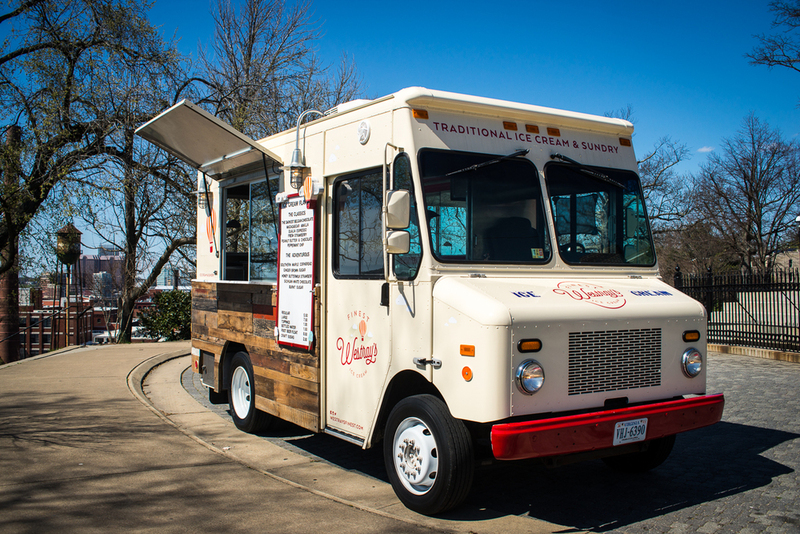 With the "open bar" option the event organizer arranges for the truck to be on site and pays for their guests' ice cream. For more information and to discuss your specific needs, please fill out the form below. Thank you for your interest in Westray's Finest Ice Cream! Thank you for your interest in Westray's Finest Ice Cream! We are a small business and will get back to you within a few days.